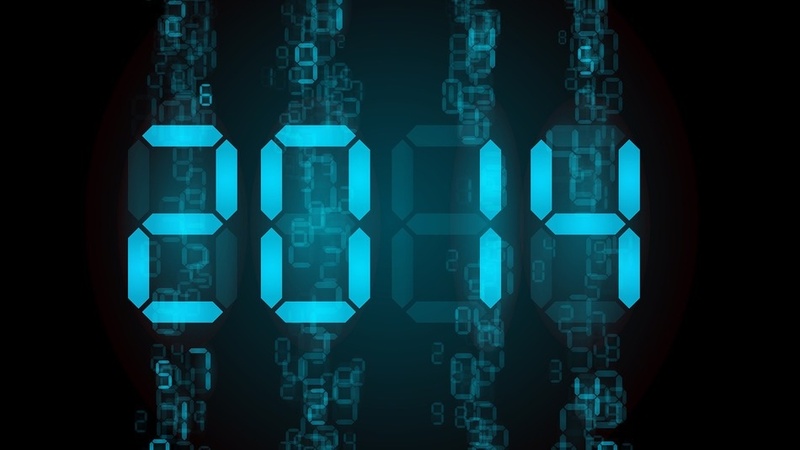 10 “resolutions” in 2014 that will ensure things won’t change. 1. Curb your prayer life. There are more important things to do with your time. 2. Only read trivial “fluffy” books that will not advance you anyway spiritually or mentally. 3. Stop being social. Too many deep, meaningful relationships can complicate your life. 4. Become introspective and don’t think about anyone but you. 4. Don’t exercise. You deserve to let yourself go. 5. Eat whatever you want. One more be BK Whopper won’t hurt you. 6. Don’t give as much to charity or your church. After all, they will probably misuse it anyway and you deserve that new pair of tennis shoes. 7. Withhold your statements of love and your affection from those around you. They won’t reciprocate… They never have. 8. Let chaos reign in your personal world. An organized home and office is for wimps. 9. Just throw yourself into your job/school. Just get busy doing “things” and avoid any alone time as much as possible. 10. Spend hours and hours on the Internet. Just surf and surf… especially at night. Or… Delete this list and try something different in 2014.